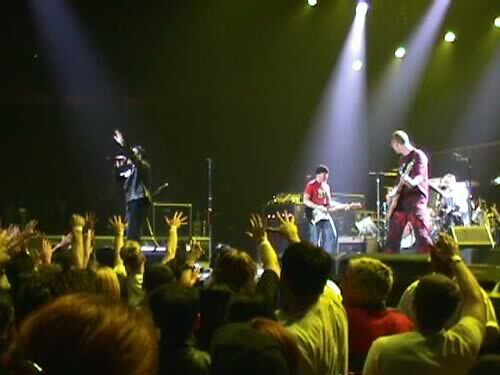 'Be my baby, be my little baby...' When U2 played this same venue on the first leg of Elevation 2001, back in the Spring, Bono told fans they were the loudest audience on the tour. Seems like everyone was back and again at full volume for the bands' return. U2 played a blistering set in Notre Dame, Indiana last night, first show on the sold out third leg of the Elevation Tour. Edge came online to chat to U2 fans across the world last night. 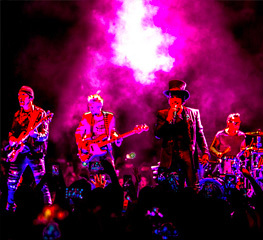 U2 are in the running for three prestigious prizes at this year's Q Awards in London, at the end of this month. 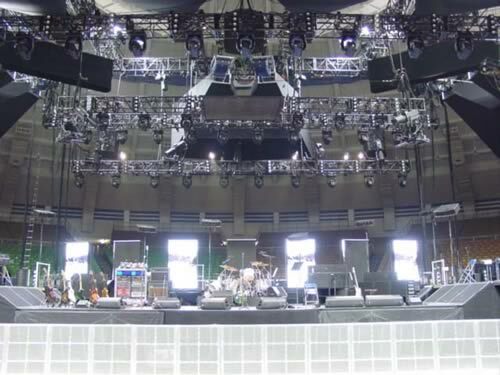 Fans are arriving and the band rehearsing, ahead of Wednesday's opening show of the final leg of Elevation 2001. The Irish have been coming here for years. 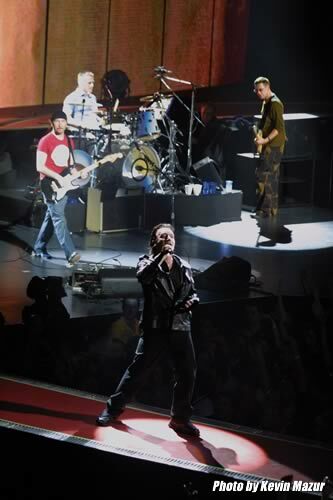 'U2 Saves Best To Last' reads the headline in the South Ben Tribune next day, and you have to say that bringing onstage NYC firefighters and police officers during Walk On, a month after the attacks in New York, was an inspired move. 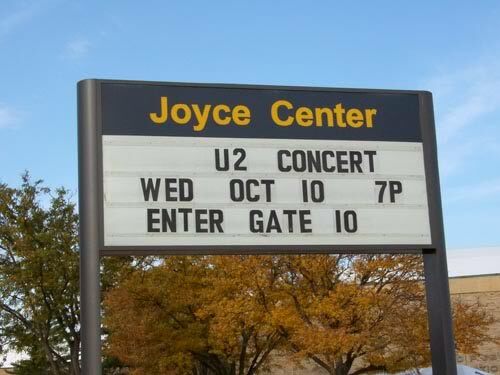 U2 arrived in Notre Dame, Indiana today, Monday, two days ahead of the opening night of the final leg of Elevation 2001. U2 are nominated for several awards in this year's My VH-1 Music Awards show. 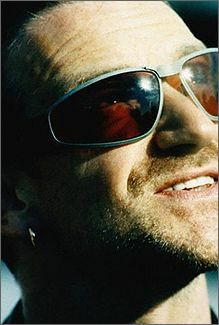 U2's singer has evolved from heart-on-sleeve idealist to hopeful pragmatist, writes Brian Libby of Salon.Com. 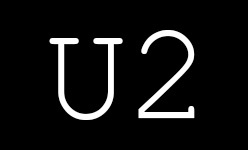 All U2 shows for the coming fall tour are now sold out - including several additional dates. 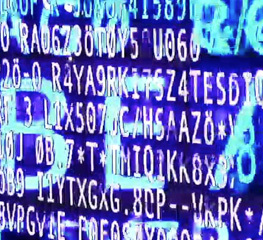 U2's New York and New Jersey shows go on public sale today, Monday, 9am EST. 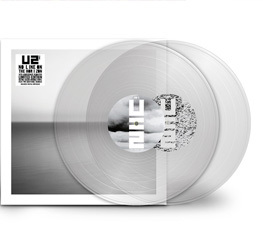 U2.Com has been awarded the prestigious 'Online Pioneer' prize at the UK Online Music Awards.